I'm taking a continuing educational class on Ashiatsu massage in May. I think this will be a great class and it will be fun to learn something new. I completed an online class to learn the basics. I currently like giving Deep Tissue, Swedish, Hot Stone, Table Thai, Prenatal and Trigger Point massage. I created a family board game called Mahalo Sea Turtles. I'll have it available to purchase soon! This part is under construction... I will have photos and additional information soon. 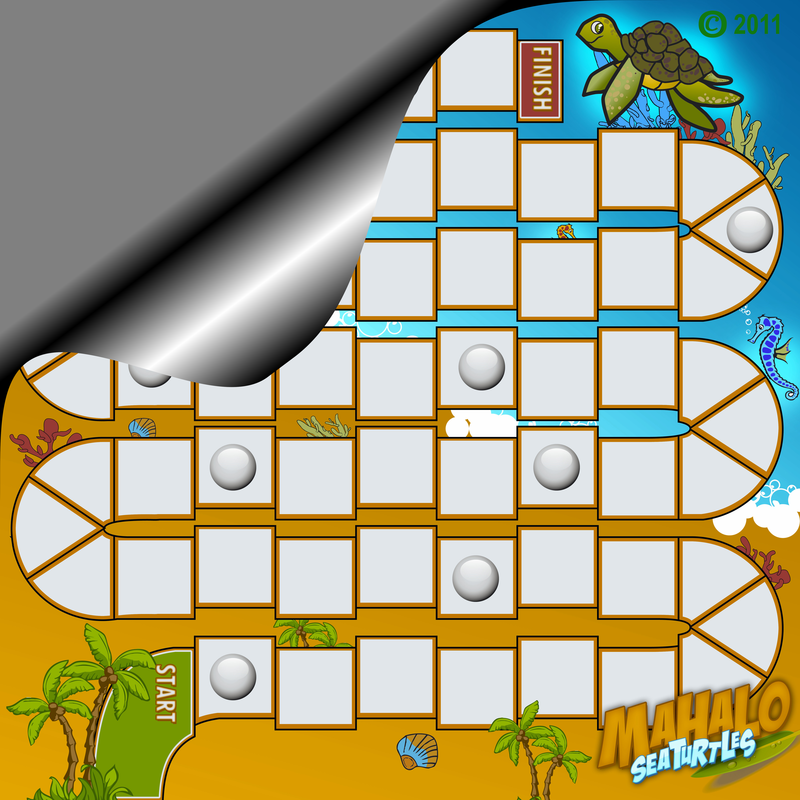 Mahalo Sea Turtles is an educational game designed to improve communication and make you think..
Game rules: Be the first sea turtle to make it to the finish line to win. Use the spinner to decide who gets to go first. The player who lands on the highest letter in the alphabet gets to go first. Players will take turns moving clockwise. Draw a question card, use the sand timer and all players have 90seconds to simultaneously write down as many answers to the question as they can. Do not share your answers til time is up. Players move their sea turtle forward one space for each correct answer written down. (Answers can be one but no more than two words long). If a player lands on a space with a bubble they draw a fortune card. The fortunes may move a player forward or back. This game would be appropriate for children ages 7 and up. Something unique about this game for an optional challenge: The letter spinner can be used when adults play with younger children. Adults can use the spinner and the letter they land on must be incorporated into the answer (the answer doesn't have to start with the letter). Something else unique about this game: Players can write down additional new questions to use in their game. I very much appreciate feedback, ideas can be inspirational :) Thank you for sharing. 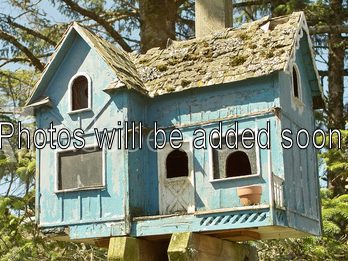 I try to find natural untreated wood to make birdhouses. Sometimes i can find driftwood and pieces left over from a job site to re-purpose. Non toxic protective coatings are applied for a long lasting nice finnish.